In a recent issue of the journal Collections (Vol. 7, Number 3, Summer 2011), Natalye Tate and I published an article titled “Volunteers and Collections as Viewed from the Museum Mission Statement.” Our central thesis is that museums should not view volunteers as folks who do things for which there are not enough staff to complete. Rather, we argue that museums as public institutions should view volunteers as integral to their mission mandates to provide educational and participatory experiences. We use a scheme presented by Nina Simon in her book The Participatory Museum to model Contributory, Collaborative and Co-creative experiences for museum volunteers. The model is also applicable in the field of public history. Contributory Experiences are those where the public has very limited input around specific projects that are controlled by the institution. The engagement is generally brief and limited in scope. Oral history interviews, focus groups, ethnographic mapping, and a host of other types of experiences fall into this category. The ever popular sticky note on the wall or memory board is a common example. The participant’s desire for an opportunity to contribute at least a piece of their story, experience, or response is achieved. The institution benefits through the active engagement with the community and obtains information from the public. Collaborative Experiences are those where the public participate as active partners in processes that are ultimately controlled by the museum. The museum sets the broad parameters in which the public operates and actively collaborates and engages with participants to be certain the project is successful. The collaborative participant is trained or possesses the skills necessary to work under less direct supervision than in contributory projects. The collaborative participant begins to envision the institution more as a support for their interests and development opportunities with their community. 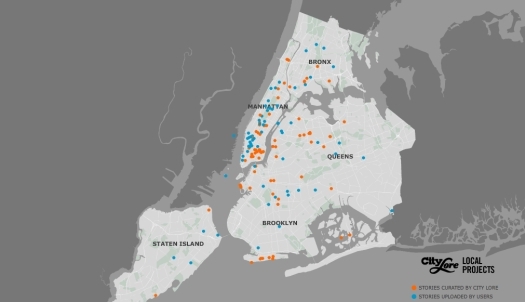 A good example of a collaborative experience in public history is the City of Memory project in New York. The public is invited to upload videos of their stories of living in New York. The program is administered through Local Projects that in turn completely relies on public collaboration to obtain stories for the project. Without the public input the project could not exist. However, Local Projects ultimately determines which stories are presented on the website. This theme of participant control in digital space is taken up in Part I of the new release Letting Go: Sharing Historical Authority in a User Generated World edited by Bill Adair, Benjamin Filene and Laura Koloski. Co-creative Experiences are those where the public work directly with institutions to create products based on community interests. Co-creative participants have considerably more latitude in the creative process. In co-creative experiences the primary function of the institution is to provide the tools and logistical support for product creation. The institution also is charged with being certain that the process and final product remains within the project parameters as defined by the granting or governing agency. Co-creative participants have a vested interest in the project and its completion. 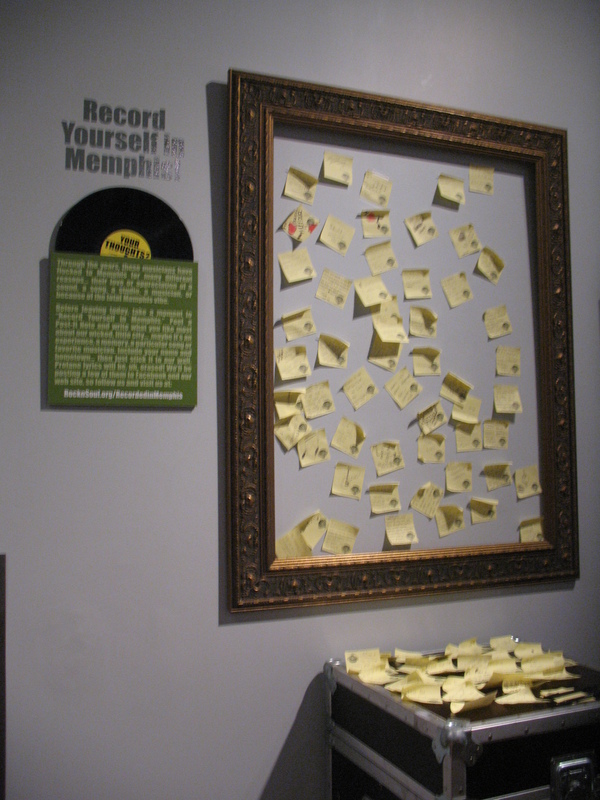 An example of a co-creative project is the local component of the Smithsonian traveling exhibit The Way We Worked created at the Orange Mound Community Service Center in Memphis, Tennessee. A consortium of cultural heritage professionals including faculty from the University of Memphis Museum Studies Graduate Certificate Program worked with residents of Orange Mound to create a series of photographic and didactic panels on the concept of work in this traditional African-American community of Memphis. 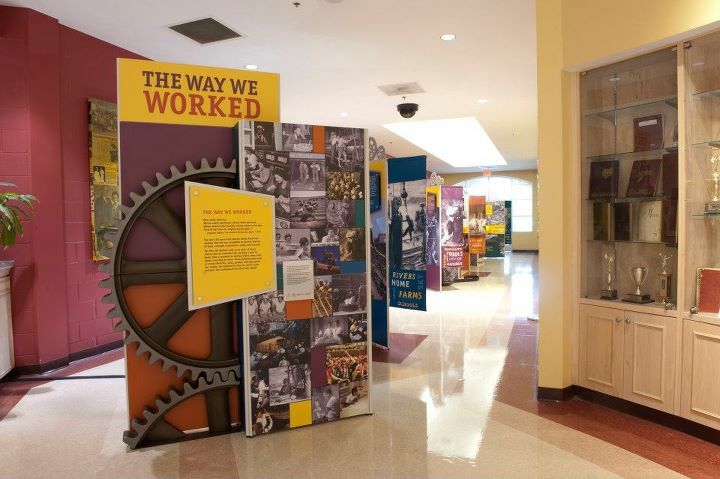 The consortium of technical “experts” functioned in service to the community residents who completely determined the content of the local exhibit that included defining the very concept of work during the Jim Crow Era. Of importance, in the Collections article we note that the three types of Experiences are not to be viewed as a hierarchy. Rather the three types of Experiences are correctly viewed as flowing directly from the specific research questions being asked. For example, in considering the three above examples, trying to operate a focus group as a co-creative project could not work. In the same way, the very nature of the Orange Mound exhibit required considerably more community engagement than a contributory experience. However, all three types are participatory experiences. Participatory experiences aid in demonstrating the relevance of cultural heritage to the public. Whether in museums, government, or academic institutions, we function as public servants. As professionals, we are all on the public dole one way or the other. We must be accountable and demonstrate our relevance to the public we serve. I believe part of that public service is an educational process where the public we serve learns to demand of us that we properly curate their cultural heritage. In appreciation that need, the public also takes on the responsibility for adequately funding that process. Participatory experiences are one tool for bringing about that mutual understanding. Here is a guest post I contributed over at former C.H. Nash Museum GA Katie Stringer’s blog. 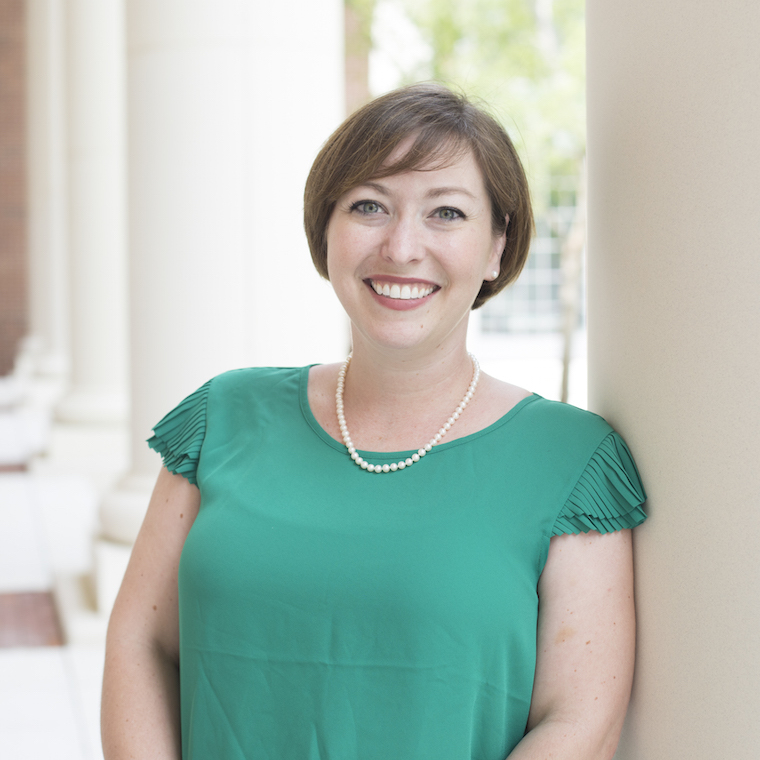 Katie is currently working on her PhD in Public History at Middle Tennessee State University. The guest post considers a model for participatory experiences in museums that another former C.H. Nash Museum GA, Natalye Tate and I, recently published in Collections (Vol. 7, Number 3).